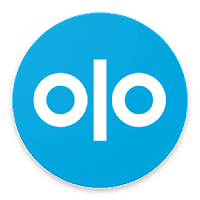 OLO VPN vip is a total premium android VPN client. OLO is easy to use, one click to connecting VPN. Unlimited bandwidth and unlimited use unlocked. It is also used to hide your IP and secure your Wi-Fi connection. It provides anonymous browsing, protect privacy, security agent, WiFi hotspot shield, hight speed and stable. VPN stands for Virtual Private Network. A virtual private network offers a higher degree of protection and privacy as you’re surfing the web, whether at home or outside. But how does it achieve this? 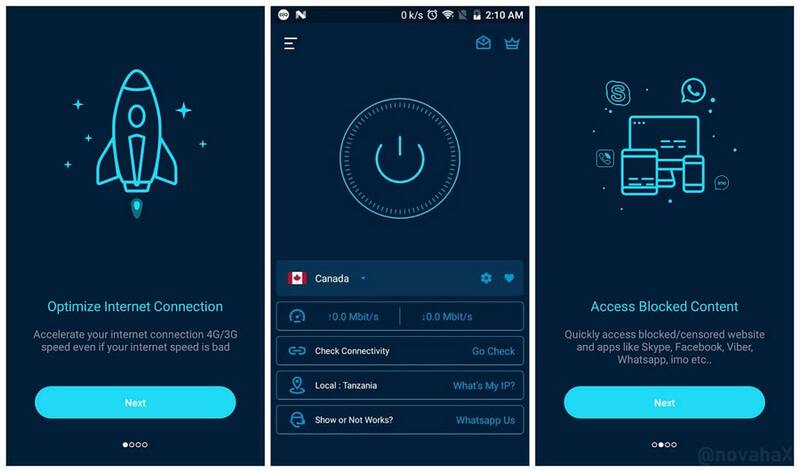 Simply put, a VPN creates a secure connection over public networks (such as the wi-fi in public transport, hotels, or your favorite café) as well as home networks (like the one provided by your internet service). By routing your traffic through specialized servers and encrypting your data, VPNs hide your online activity and protect you from the many dangers on the web – from hacker attacks to data selling, identity theft, and much more.